My Special Gift Trading is a party accessory store providing gifts, Flowers and party items including fresh flower bouquets, toys, gifts, balloons and other party items and event management for any occasions you have in your life. An award winning laundry service with over a decade of laundry service including pressing, dry cleaning and washing services not only to clothes but also include children’s toys, wedding gowns, furniture, carpet and curtains. Hawa Corner Fashion is a general fashion store trading readymade garments, Abayas, ladies accessories, cosmetics and dresses for children including makeup, imitation jewellery, nail accessories and more. 050 telecom has 45+ retail branches across UAE and provide exclusive mobile products and services to consumers for their professional or personal use including gadgets, Accessories, Sim Cards, Mobile Repair, Corporate Solutions and Wholesale. 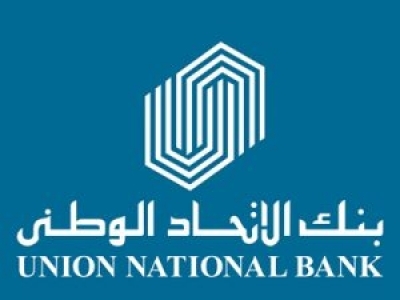 aswaaq brand is recognized as one of the trusted retailers in the UAE. 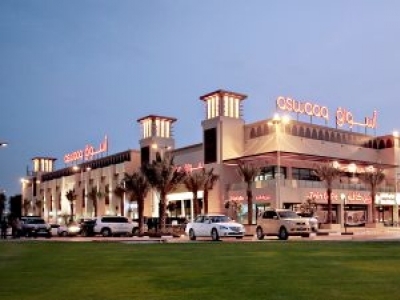 In Compliance with the international standards, aswaaq manages and operates supermarkets and retail community malls located at the heart of residential communities.